 The 2001 Rosenthal The Malibu Estate Devon Vineyard Merlot is rich in color and flush with flavor. Yet, it is an elegant, easy to drink Merlot that combines the rich, redolent fruit of California with the elegance and suave sophistication of classic, top-notch Bordeaux from St. Émilion. A rich amplifying nose of cassis, cedar, chocolate, tobacco, and plum all recall the best efforts of Bordeaux's most privileged St. Émilion Grand Cru estates. Meanwhile, this wine's rich fruit, great extract, and substantial body, including 14.1% alcohol, remind us, indeed, that Rosenthal's Devon Vineyard Merlot remains a California classic. This wine is, also, Merlot at its best. Smooth but very flavorful, the 2001 The Malibu Estate Devon Vineyard Merlot is thankfully nothing like the far too many thin, insipid, over-cropped renditions of California Merlot that pervade the market. Instead, this outstanding effort is testimony to the importance of low yields and the estate's fastidious approach to winemaking. As always, this most recent release from The Malibu Estate was bottled without fining or filtration. We wish more California wineries would take a lesson here? Enjoy this classic beauty now and for the next several years. We suggest serving The Malibu Rosenthal Estate Merlot at cool room temperature or approximately 66° F. Extended aeration is not necessary, as this wine requires only a few minutes in the glass to shine. A classic, noble, silky Merlot, the 2001 Rosenthal The Malibu Estate Devon Vineyard Merlot requires neither food nor companionship to be thoroughly enjoyed. However, one could double the pleasure of this estate bottled beauty by pairing it with an array of well-prepared dishes. For an ultimate dining experience, we suggest pairing this Merlot with a grilled lamb chop, served with truffle and thyme infused mashed potatoes, or grilled veal medallions with a ricotta cheese, wild mushroom, and pancetta manicotti, topped with a port wine demi glace? Carefully prepared poultry and rabbit dishes also provide first-rate pairings with the Devon Vineyard Merlot as do a variety of cheeses made from either cow or sheep's milk. One of our favorite cheeses with the Devon Vineyard Merlot remains Mahon, a very flavorful cow's milk cheese from the Spanish island of Menorca. Cheddar, Havarti, and Muenster offer wonderful accompaniments to this Merlot as well. Enjoy! George Rosenthal's The Malibu Estate continues to impress with its outstanding portfolio of wines, and with each successive vintage this estate seems to imbue its wines with even greater pleasure and complexity. An astute real estate developer, restaurant/hotel owner and more, George Rosenthal produces southern California's finest wines, but such wines are not made by mere chance or terroir alone. The Malibu Estate, which sits high above the Pacific Ocean in the most beautiful, sheltered canyon in Malibu, specializes in fashioning unfiltered, unfined Cabernet Sauvignon, Merlot and Chardonnay in miniscule lots. Here, George Rosenthal and French winemaker Christian Rougenet continue to spare no expense in the pursuit of full throttle, highly extracted wines of distinction. At Rosenthal's Malibu Estate, the grapes are entirely handpicked from low yield vines and the resulting hand crafted wines are all aged in the finest French oak barrels. No wine is released until it is ready to drink, a practice that defies contemporary economic exigencies but aptly defines this estate's commitment to quality as well as the consumer's ultimate enjoyment of wine. To highlight just how serious this property is about releasing wines only when they are ready to be consumed, the 2001 Devon Vineyard Merlot was not released for sale until it was more than four years of age, and this is the case for all of the estate's red wines. 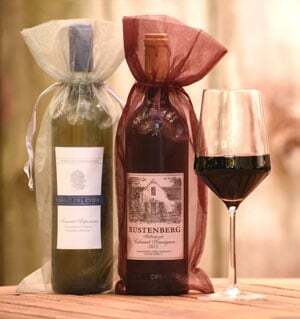 In addition to the single vineyard Devon Vineyard Merlot, The Malibu Estate fashions two great Cabernet Sauvignon wines; an estate Cabernet and a Founder's Reserve Cabernet; a Bordeaux style mertitage offering; and a knockout Chardonnay. Once again, we feel privileged to offer to our club members such a highly acclaimed and strictly allocated wine as the 2001 Rosenthal The Malibu Estate Devon Vineyard Merlot. We would also like to thank George Rosenthal and Neil McNally, the estate's Director of Sales and Marketing, for the opportunity to feature the outstanding 2001 Devon Vineyard Merlot. This wine is easily one of California's top ten Merlots.